I love creating easy recipes. They are perfect for weeknights when we have a lot going on! This southern style recipe is all about Martha White® Baking Mixes. They’re the perfect addition to any meal and are always quick and easy to prepare. We love hush puppies! We also really enjoy corn bread and spicy peppers. 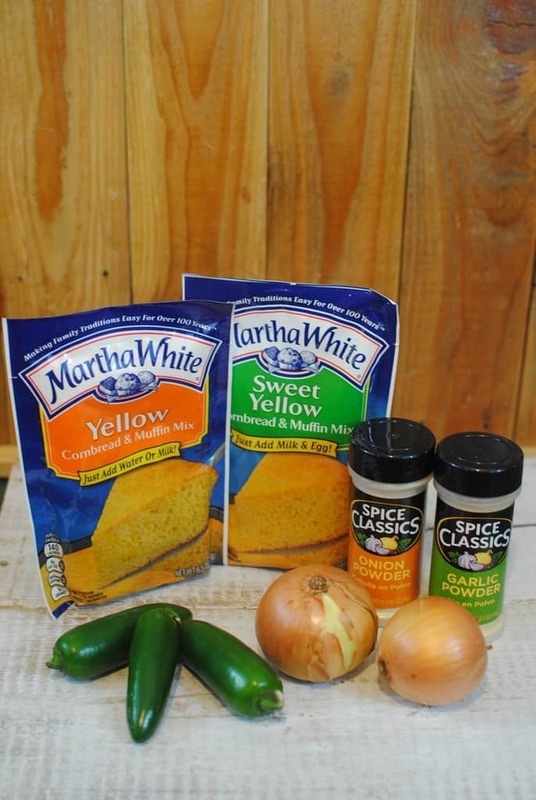 I wanted to create something tasty that would make the whole family happy so I came up with this sweet and spicy Jalapeno Cornbread recipe using Martha White® Baking Mixes! There are so many great ways to spice up traditional recipes. This one works out really well because frying jalapenos really takes some heat out of their spice. Taking away some of that fire really makes these great for the whole family! The sweet Martha White® Cornbread is a great way to feature this fun and easy recipe! Do you have a favorite southern recipe? Have you ever used Martha White® Baking Mixes to make your favorite dishes even better? In a mixing bowl combine all ingredients. You may add a little more flour if the batter seems overly thin! 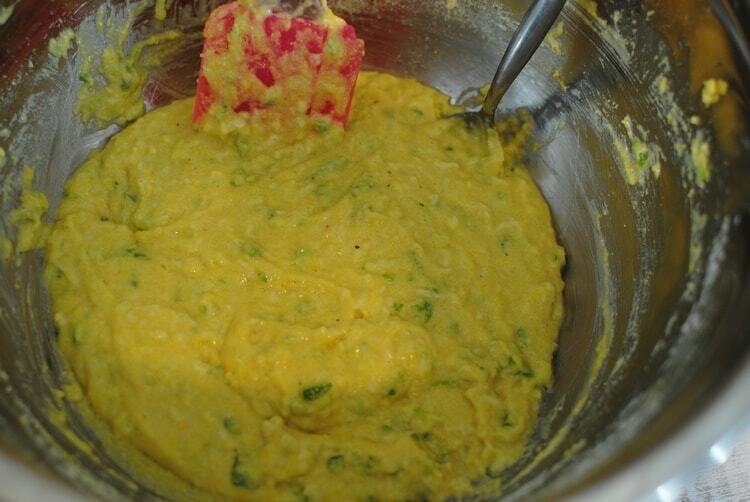 Remember that it might be easier to whisk together the milk and egg before adding in all the dry ingredients. 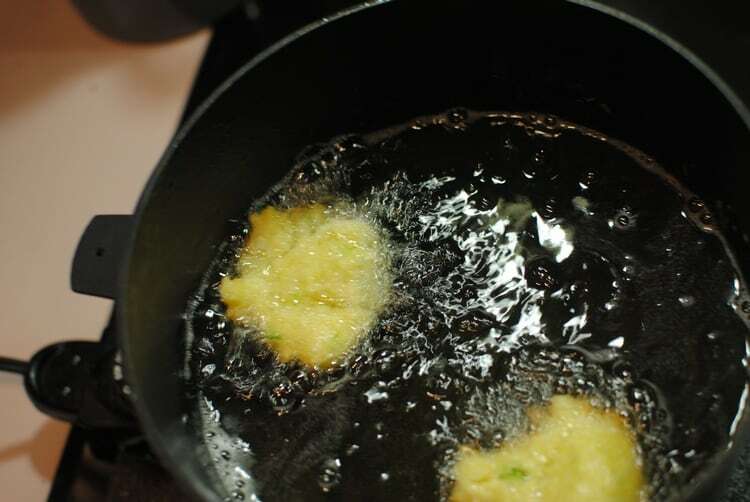 Once oil is heated to temperature (don’t skip the preheat or your hush puppies will be soggy) drop teaspoonful’s of mixed batter into the oil. I used a metal spoon and dunked the whole spoon portion into the oil. This helps the batter slide off the spoon and stay in a round shape! Fry each one until golden brown. Flip them once about halfway through. They’ll need to fry for 3 to 4 minutes depending on size! 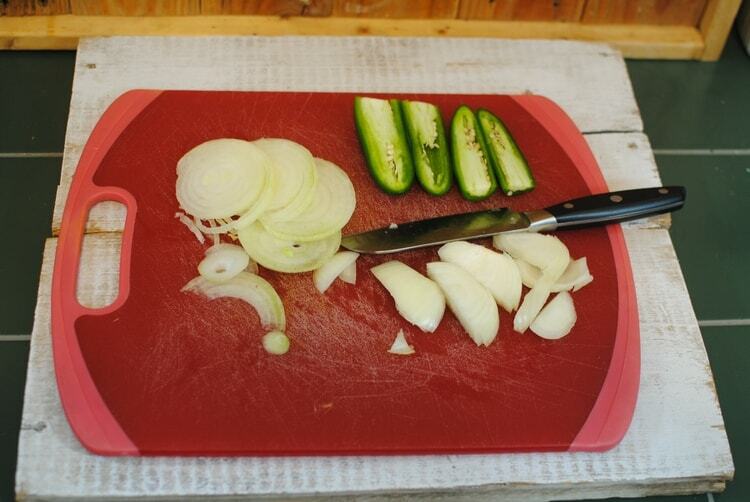 Remove from oil and allow to cool and drain on paper towels for a few minutes before serving! These are best served hot and go great with some chicken or fish! Martha White® Baking Mixes come pre mixed and generally only require water or milk to finish creating them! I love that they’re so easy to make and that they have such a wide variety of flavors. I can easily create breads, muffins, and more with Martha White Baking Mixes. I buy mine at Kroger because it’s such a great place to shop! Find your local Kroger now and pick up a few Martha White Baking Mixes for your easy recipes! I'm Meagen: a new wife, pet fanatic, Virtual Assistant, occasional blogger, & organization lover. I enjoy spending time with my family, reading, writing, and I rarely leave home without a camera! I love Martha White cornbread mix. Make recipe so easy and delicious. Great recipe..thank You. 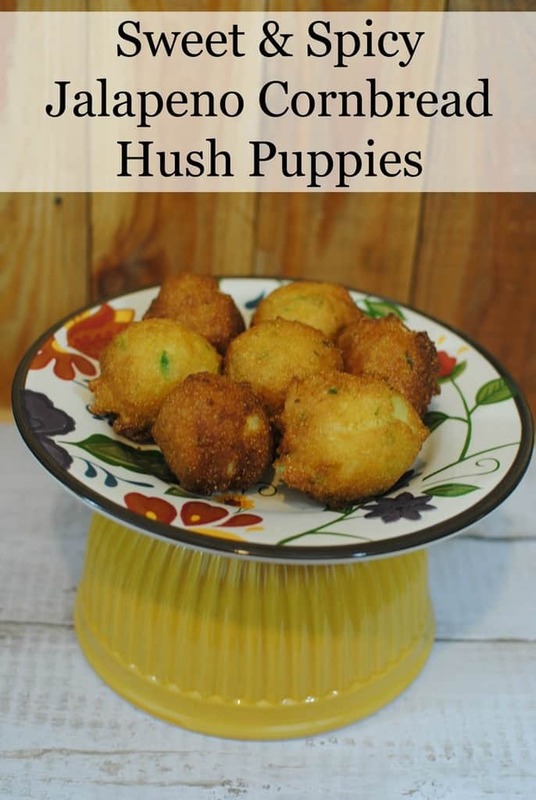 I love the idea of making hush puppies quicker & easier to make. I’ll definitely pin this one! These look so good! They would be perfect with some yummy catfish. There is a restaurant here who serves them and I love that place so! Hush puppies are my fave! 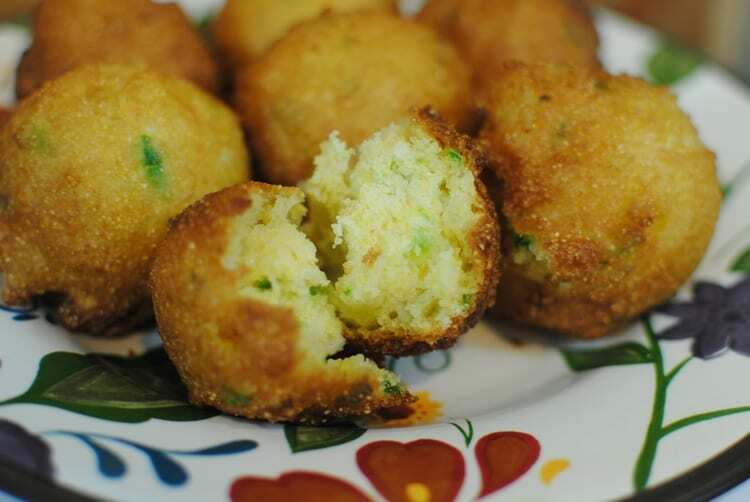 I make Hush puppies all the time and your recipe fo rEasy Sweet Spicy Cornbread Hush puppies sounds so delicious! I will have to make these. thanks for the recipe.